Some couples remain good friends even after they separate. 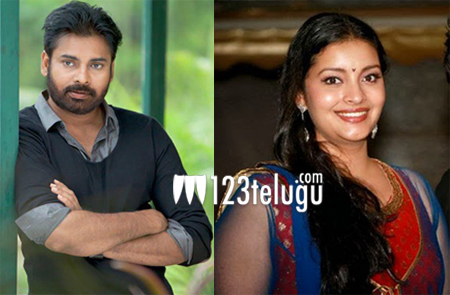 Powerstar Pawan Kalyan and Renu Desai are one such couple. Even after their separation, they remain in communication with each other and Renu Desai has praised Pawan publicly on a number of occasions. For Renu Desai’s upcoming film, Ishq Vaala Kandal, Pawan Kalyan was invited as the Chief Guest. The actor could not accommodate because of shooting issues, so he sent her an autographed copy of the CD. Renu Desai put up photo of that CD and this has started circulating online now.